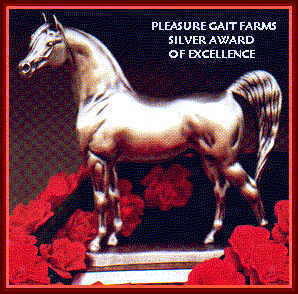 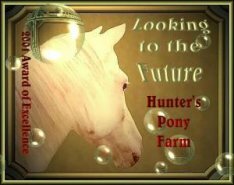 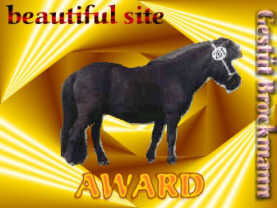 Welcome to the Equine World showcase of awards! 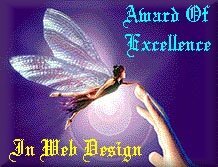 We greatly acknowledge and appreciate all awards presented to us. 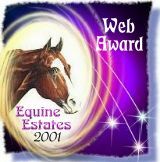 We would like to express our thanks by providing all of these websites with a back-link from Equine World to them if provided. 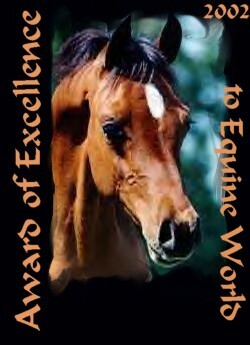 Thank you so much for your time and consideration!